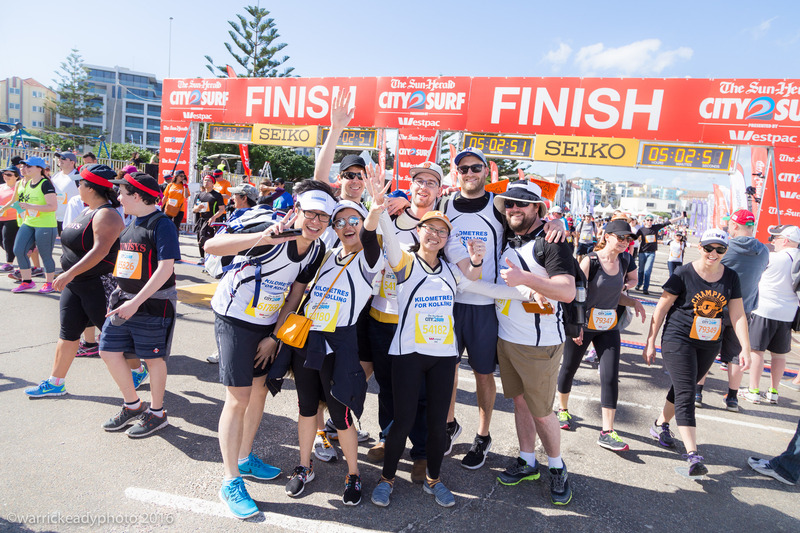 Kilometres for Kolling, RNSH Team, has helped to raise $10,000 so far at the City2Surf this year. 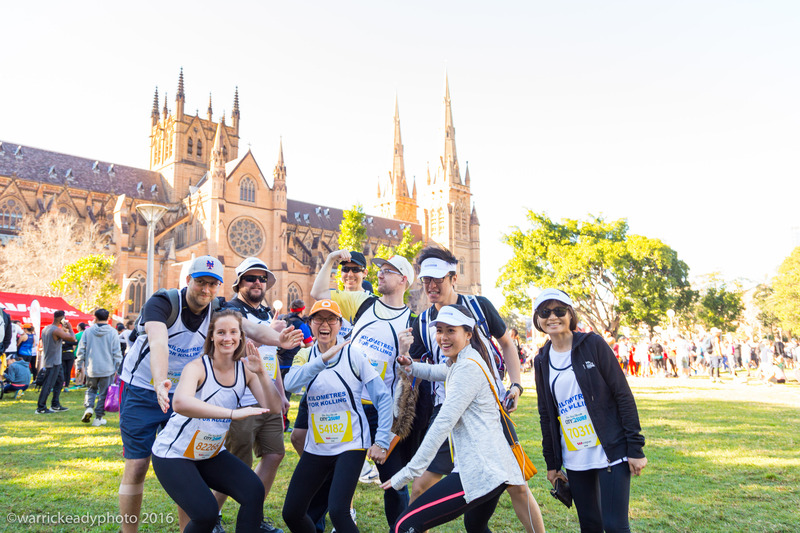 The money raised will help to ensure researchers, nurses and doctors continue their important work to improve the health of Australians by discovering ways to treat, manage and cure diseases. We would like to extend our thanks to all the individuals and teams who trained, raised funds & participated in this year’s event. 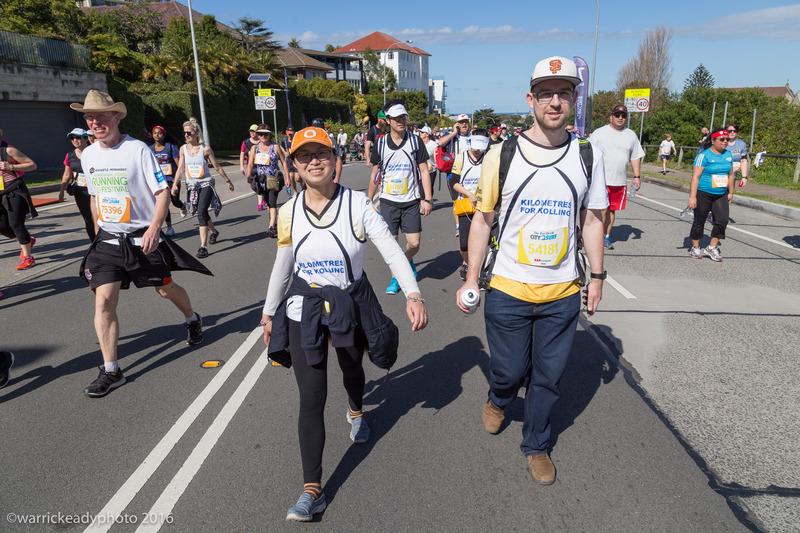 Thank you to all our supporters especially Natalie Dubs and her team who raised valuable research funds for The Bill Walsh Cancer Research Lab.